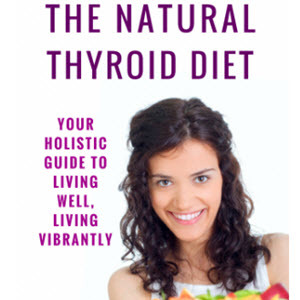 Thyroid nodules come in a variety of sizes and types. The incidence of malignancy in nodules less than 1.0 cm, which are found incidentally during nonthyroid-related diagnostic procedures (e.g., head and neck ultrasonography), is less than 0.5%. Current recommendations for evaluation of inci-dentalomas include a sTSH and FT4 and careful palpation of the thyroid gland (Cooper et al., 2009). 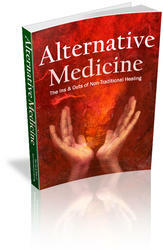 If tests and palpation are normal, only annual follow-up with palpation by the physician is recommended. As long as growth remains minimal, and there are no ultrasonographic hallmarks of malignancy on the initial scan, these nodules can be monitored clinically. Exceptions might include patients with a family history of thyroid cancer, personal history of head and neck radiation, primary malignancy in another part of the body, or rapid growth. A palpable thyroid mass requires evaluation. If the sTSH is within normal range, and a local endocrinologist experienced in FNA is available, referral without imaging is appropriate. If the patient has a suppressed sTSH, however, the nodule may be functioning autonomously. Before any intervention (surgical or FNA), a radioisotope 123I scan is indicated. If the lesion is "hot," suppression is the course of action. If "cold," this could represent a cystic, mixed, or solid mass requiring further evaluation by FNA (first choice) or surgical exploration (Fig. 35-2). 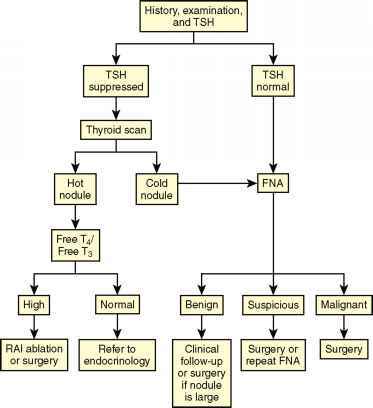 Figure 35-2 Algorithm for clinical evaluation of thyroid nodule. appropriate but generally ineffective. If the nodule's size is causing symptoms (tracheal compression or pain), excision is the treatment of choice.